Summertime is finally here. The only thing we love more than graphic design are cookouts with our friends and splashing in the pool on hot summer days. If you’re anything like us at Webdesignledger, we like to create projects that correlate with the season. Whether you are decorating a website, designing an application, or looking for inspiration for infographics, free icons are an awesome creative resource to use this summer. 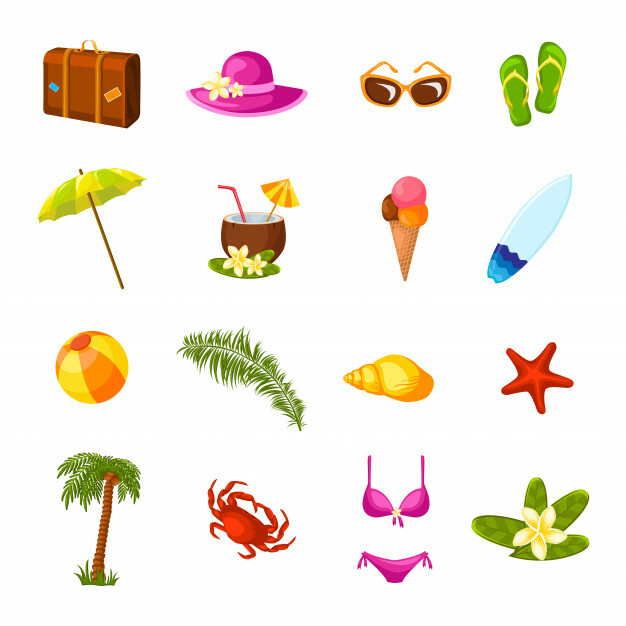 What’s better than beautiful summertime icons? 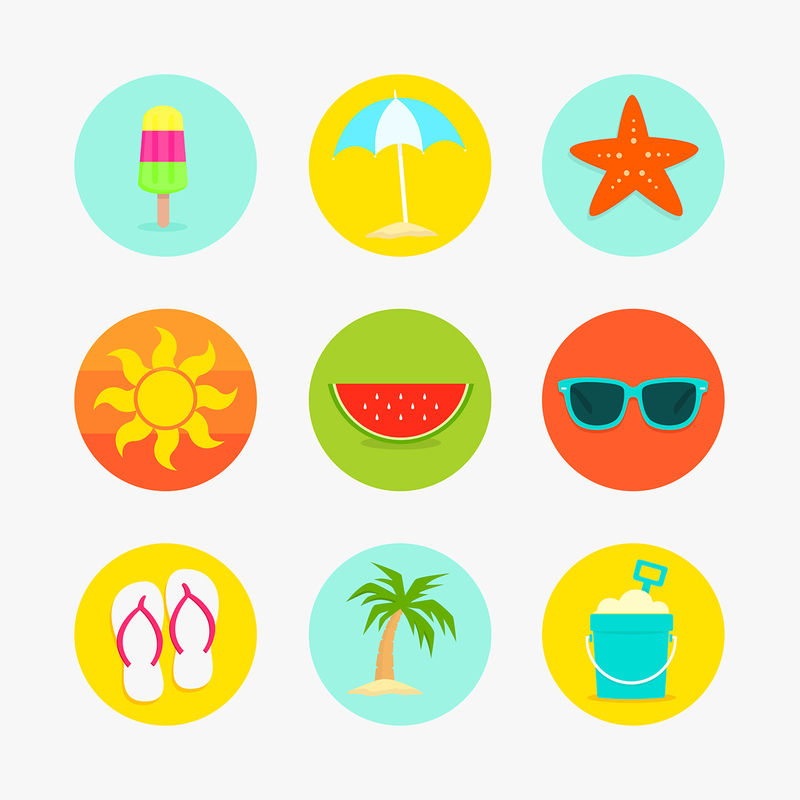 Free summertime icons. We have searched the web for our favorite free, lively icons that are related to fun under the sun. These icons can be used for any of your graphic design projects or social media ventures. 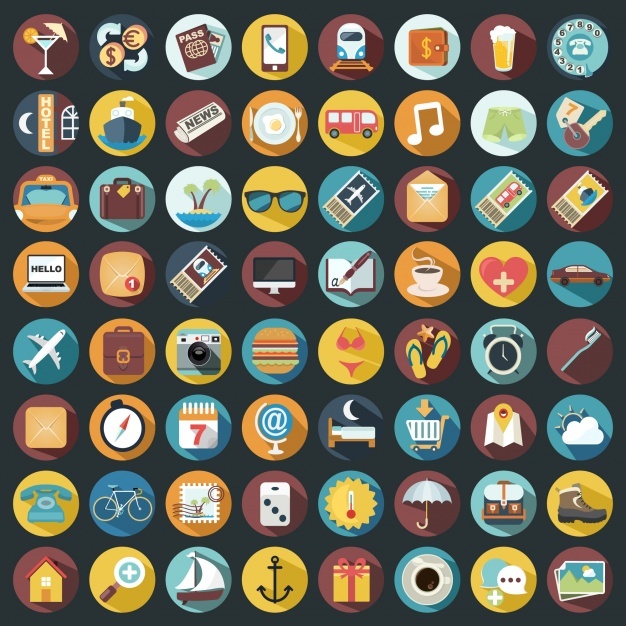 We have searched the internet for the best, free icon sets. 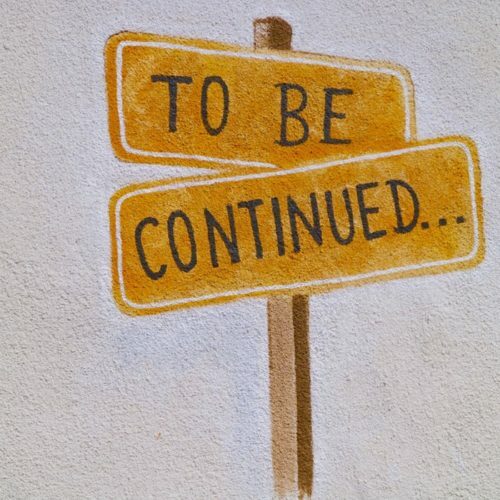 Keep in mind, that some of these sets require credit to the author if used. We are all about attributing and celebrating the designs of our fellow creators. This set was designed by Sheila De Cruz. The fun illustrations you see here come in a variety of different colors and prints, allowing you to mix it up and choose the image that best fits your project. This huge pack comes with over 50 icons from Freepik. You can download the entire set for free and use as you please as long as you give credit to the author. 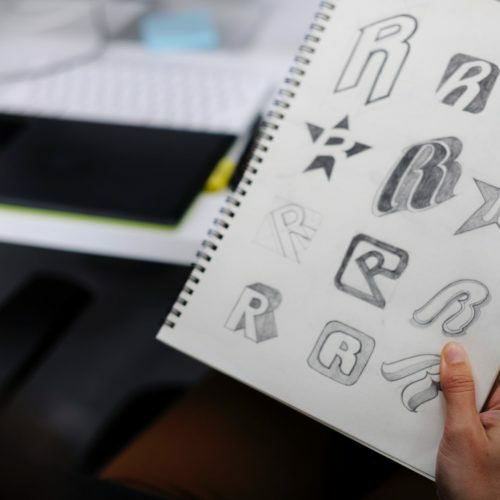 There are a ton of icons to choose from and many are related to a “sale,” making it perfect for projects related to merchandising. These can be downloaded in many formats, including Vector icon (SVG & EPS), PNG and PSD. This is another 50-icon pack from Freepik. These basic rounded and flat icons are related to all things ice cream and follow a similar color scheme. These retro icons are all about traveling in the summertime. The bathing suits, alcoholic beverages, and passports have us ready for a holiday at the beach. 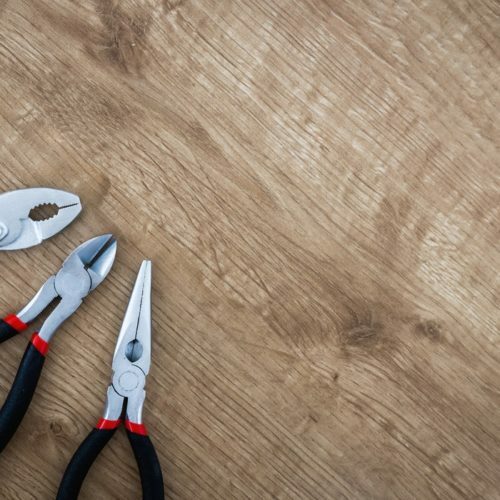 Be sure to give credit to to the designer, invisible_studio from Freepik. 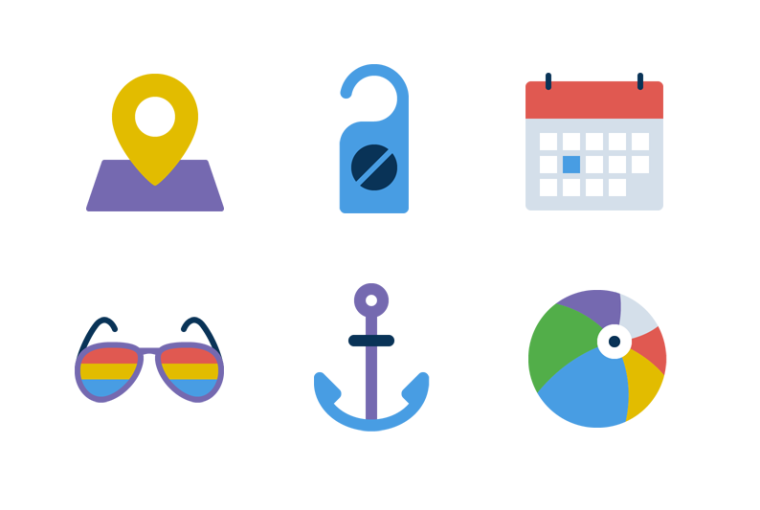 These icons are all about a day at the beach. Surfboards, flip flops, and palm trees can be used for a variety of graphic design projects. These were designed by Macrovector. 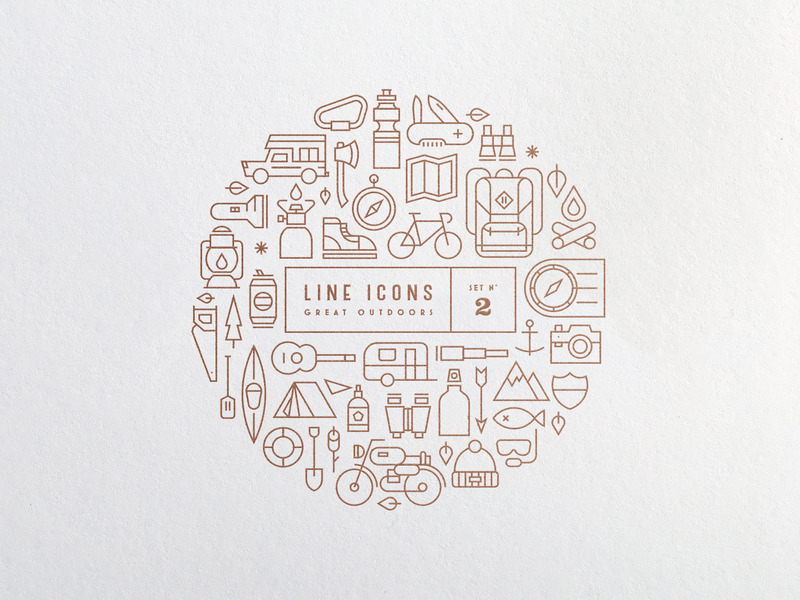 Camping, fishing, and hiking are the main focus of these adventurous icons. You can download these 50 icons, attributing the author from Freepik, in a variety of formats, including SVG, EPS, PNG and PSD . 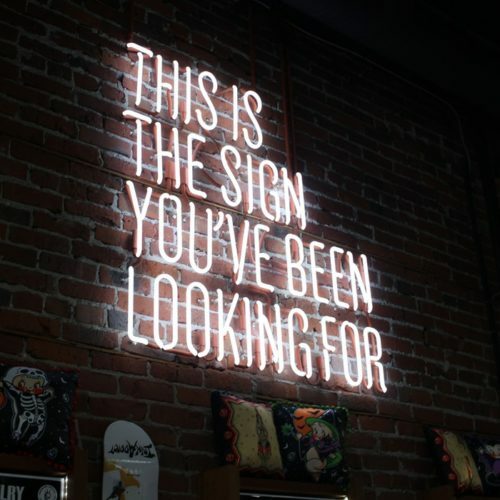 We love line icons because they are simple, clean, and communicate your message in a minimalistic way. You can download this vector line set from Gravual for free. These are all about camping in the great outdoors. You can check out more of our favorite camping icons here. This PNG set from Stockio. The collection of travel icons comes with 25 colorful images related to summertime travel, including suitcases, airplanes, and lighthouses. We included this small set because the design is outstanding. 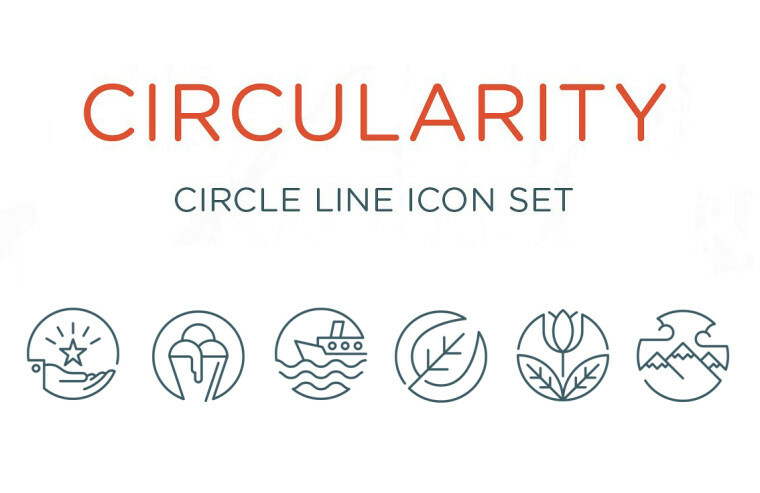 These line icons can be used for a variety of projects, and we love how they appear both simple and complex. The ice cream and boat design can especially be used for a summer project. These 6 free line icons can be downloaded in AI, EPS, PSD, SVG and PNG formats by Zack Fair Design from Creative Market.